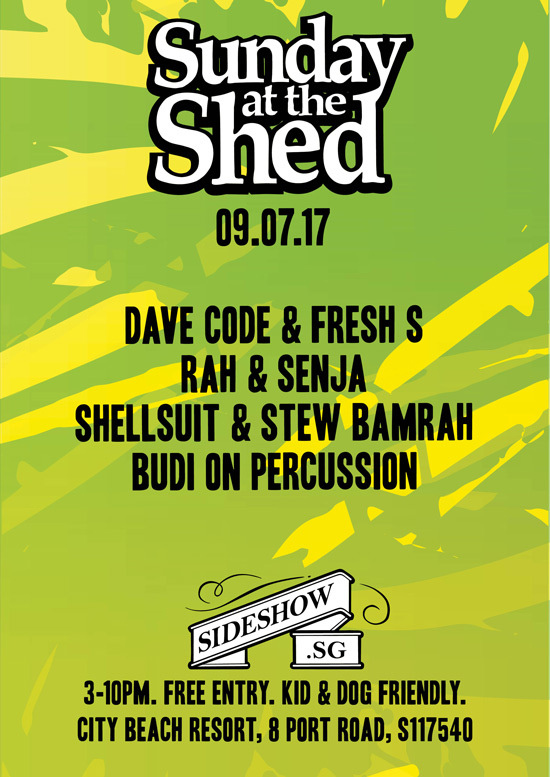 It’s a family affair with back-to-back DJ sets from Dave Code and Fresh S, Revision Music’s RAH and Senja, and Sideshow residents Stew Bamrah and Shellsuit with Budi from Wicked Aura on percussion. Free-entry and kid and dog friendly. No outside food and drinks please – support the venue, artists and organisers.